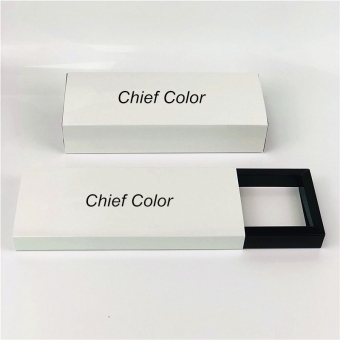 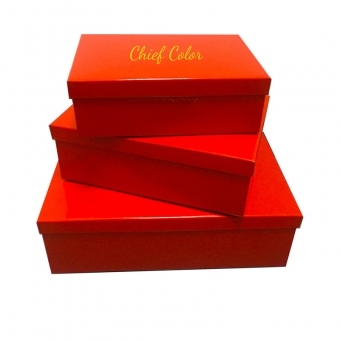 Note: all about details could be customized; our products are just for your reference. 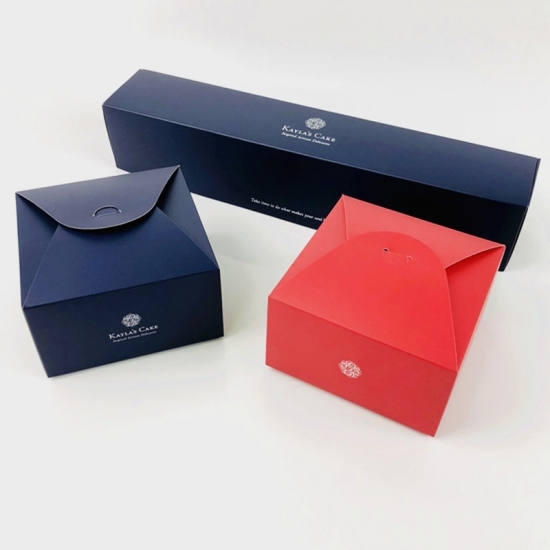 If you have the chance to design your own packaging, what kinds of style you prefer? 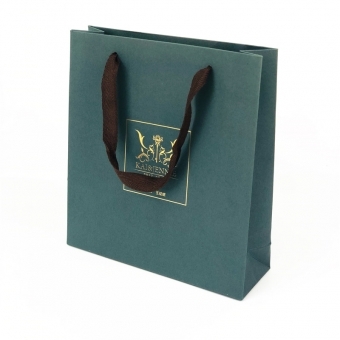 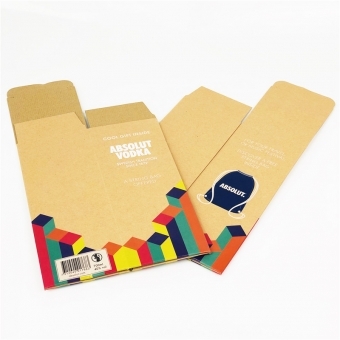 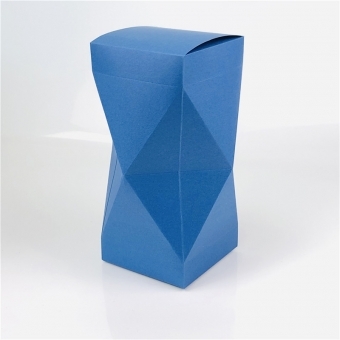 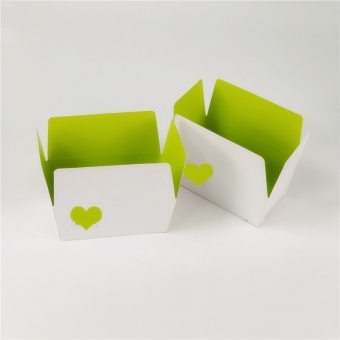 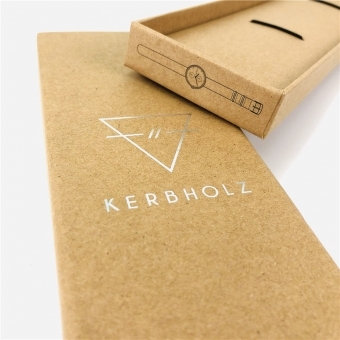 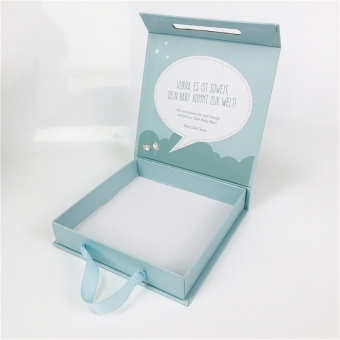 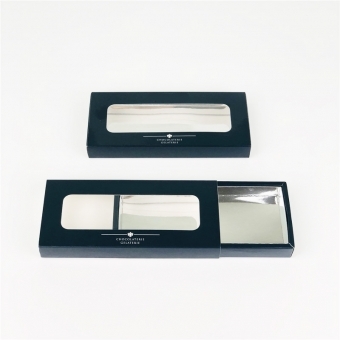 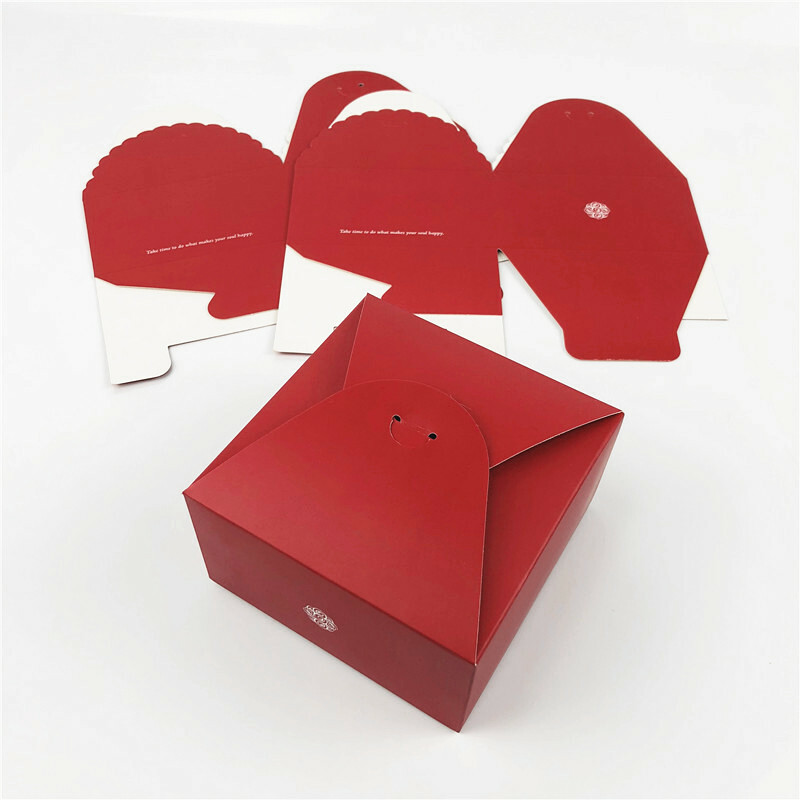 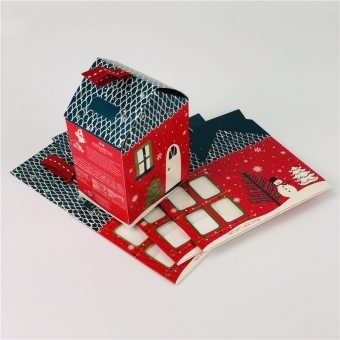 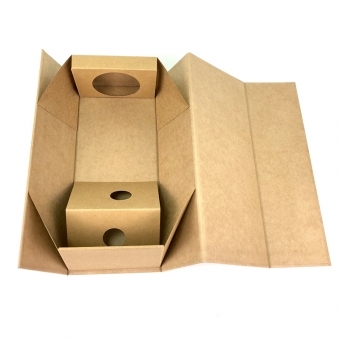 No doubt, bespoke paper packaging is a good choice in nowadays because of its eco-friendly material and cheap cost. 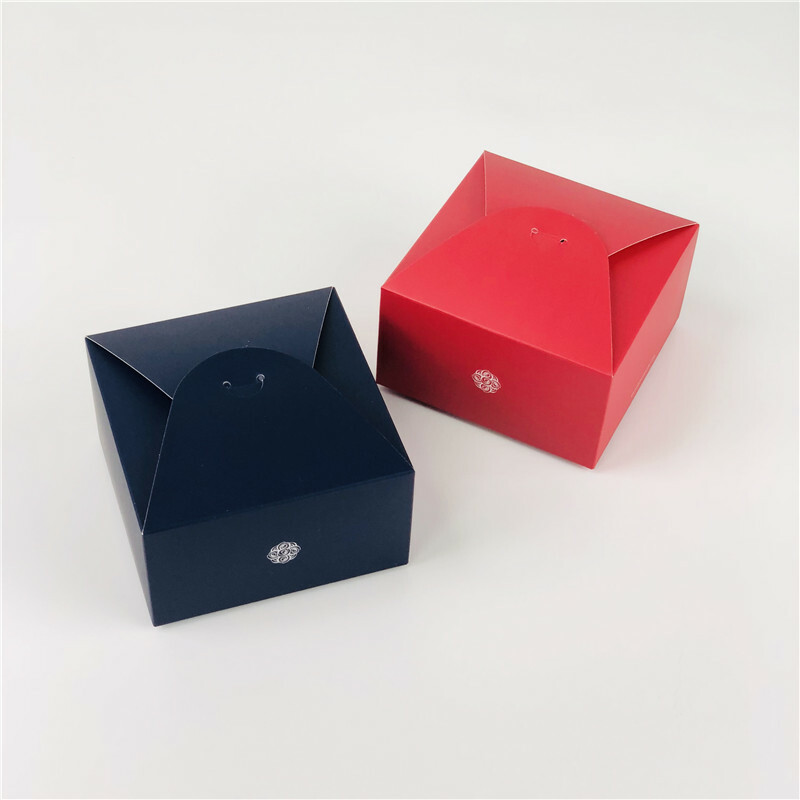 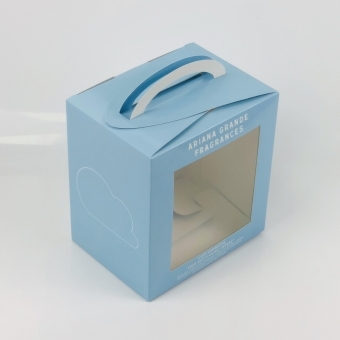 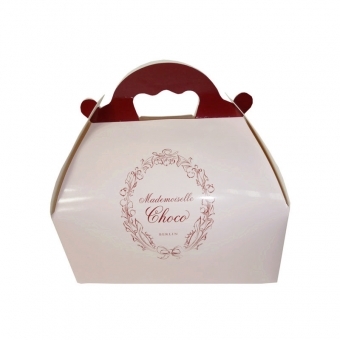 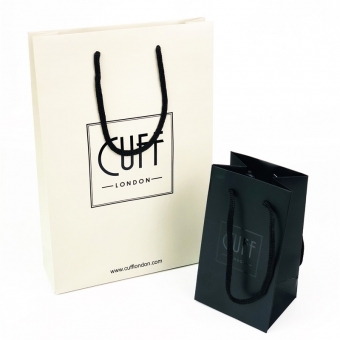 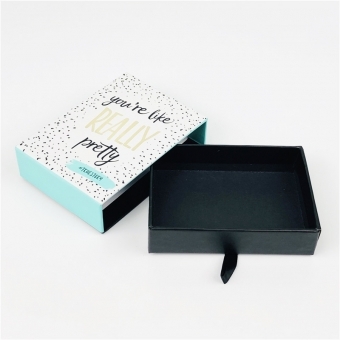 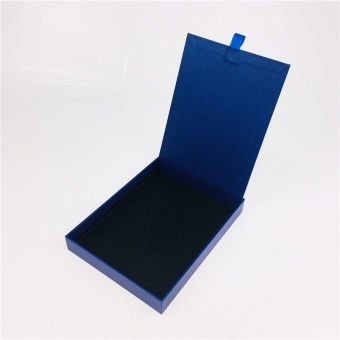 As a manufacturer of paper packaging, we provide not only custom wholesale printed paper bags, but also custom designed folding cartons and different shapes rigid set up boxes. 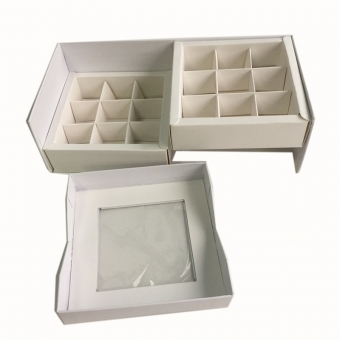 Let us know your requirements, we will offer you our professional solution!